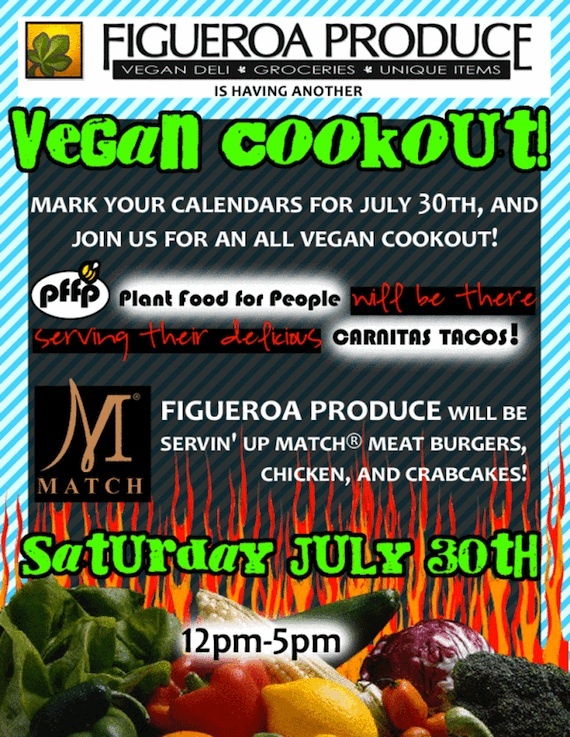 quarrygirl.com » Blog Archive » vegan cookout saturday 7/30 at figueroa produce! 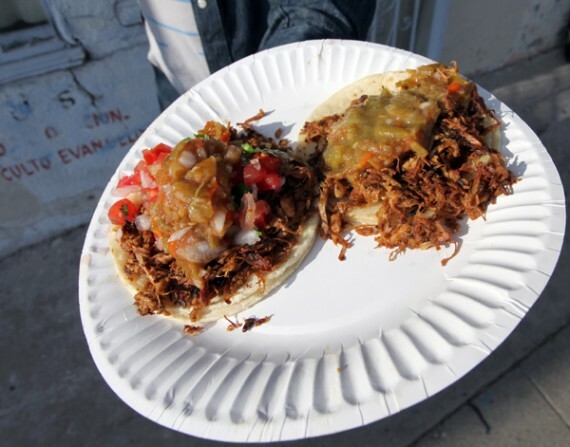 after the cook out, you should head across the street to the york! i will be in the bar with my head on the bar. Starts at noon, cool, might be able to stop by for a quick lunch. http://www.cinnamonvegetarian.com/ should get in on these. They’re right down the street.